Henry Namphy, former Haitian president and Lt. General of the Haitian army, died Tuesday, 26 June 2018, in the Dominican Republic. 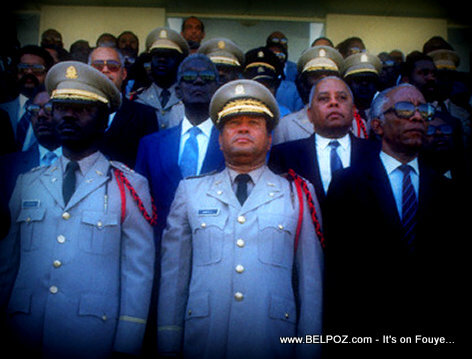 Henry Namphy who ruled Haiti right after dictator Jean-Claude duvalier left the country in 1986 has been living in the Dominican Republic since being overthrown by one of his own generals. It was reported nearly a month ago that the former Army General was suffering from a late stage of cancer and was expected to die within a month. It just happened. General Namphy, a native of Cap-Haitien passed away earlier, Tuesday. So sorry to read that. Deepest sympathies to his family.